Unique travel-for-treatment model provides the highest quality surgical care, affordable prices for US and Canadian patients, and an appealing location in Cancun. DENVER, CO & SASKATOON, Saskatchewan – May 10, 2018– A contract announced today between North American Specialty Hospital(NASH)and Global Healthcare Connections(GHC) opens the door to Canadian patients for high quality surgical care delivered outside of Canada at prices far below those in the U.S. The first-ever Center of Excellence located outside of the U.S., NASH now offers its U.S. platform of service deployed in Cancun to Canadians seeking to self-pay for expedited hip and knee replacements. The NASH platform features U.S. surgical equipment, U.S. medical supplies, U.S. clinical protocols, U.S. performance metrics, the engagement of U.S. surgeons at every step from pre-op through post-op, an attached Sheraton Four Points hotel, and a hospital facility accredited by both the U.S.-based Joint Commission International as well as Accreditation Canada. 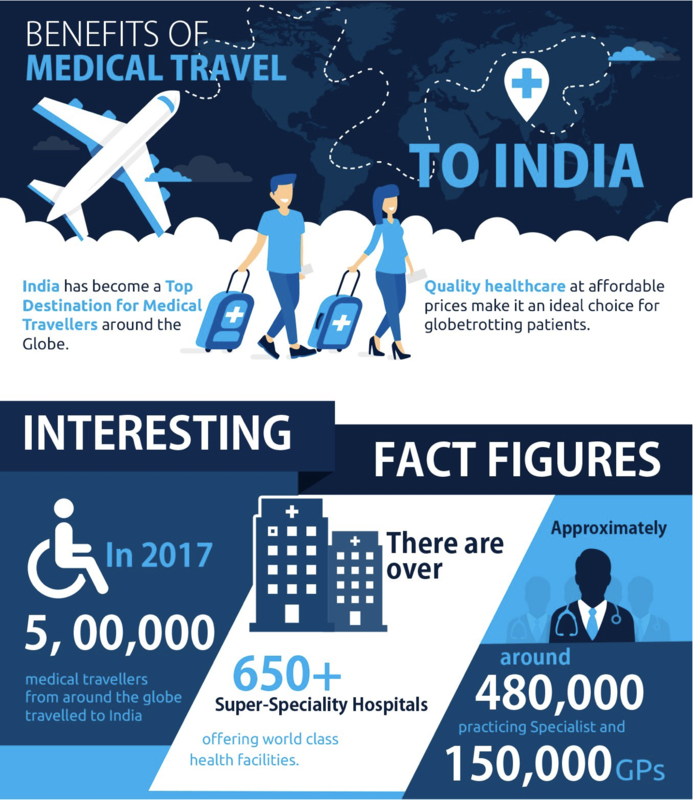 About Global Healthcare Connections Inc.
– MTDC to discuss strategic partnerships with tourism professionals and potential investors at the Middle East’s premier travel and tourism exhibition. Dubai, United Arab Emirates: Maharashtra Tourism Development Corporation (MTDC) announced its participation in Arabian Travel Market (ATM) 2018, which will be held at the Dubai World Trade Centrefrom 22-25 April 2018. MTDC plans to promote Maharashtra as the preferred destination for Medical and Wellness tourism, showcase the essence of State and its spectacular touristic attractions, meet tourism professionals and promote the opportunities of investment in creating healthcare and tourism facilities. Home to the financial capital of the country, Mumbai, Maharashtra sees one of the highest number of tourists in the country. With world-class infrastructure, Maharashtra also has tourism attractions with magnificent coastline and beaches, breath-taking wildlife, hill stations, pilgrimage centers, adventure tourism, experiential attractions and rich cultural heritage. Speaking on their participation, Mr. Vijay Waghmare, Managing Director, MTDC said, “We are witnessing tourism as one of the fastest growing industries worldwide. Maharashtra has one of the best qualified professionals in each field and this holds true in the domain of medical and wellness as well. Maharashtra has the most competent doctors and world class medical facilities with most competitive charges for treatment of most health problems. 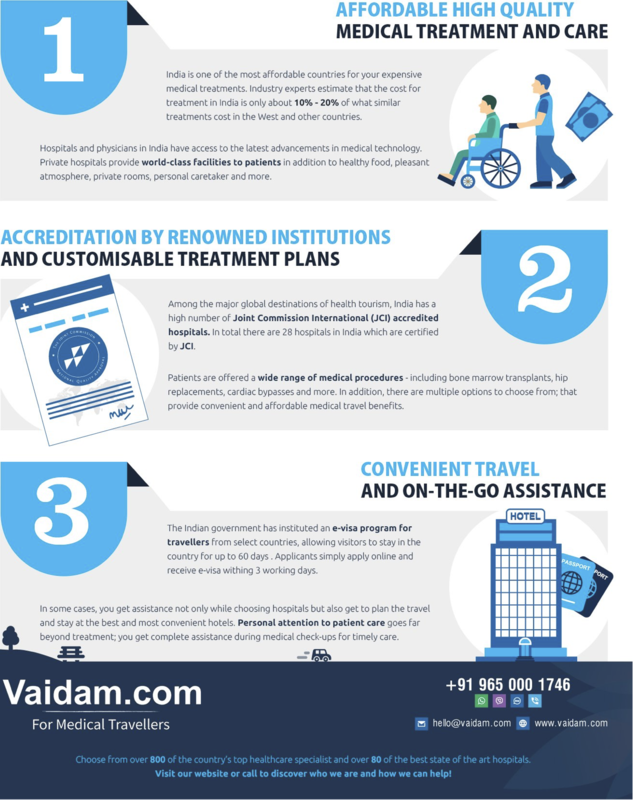 We are now looking to create a unique identity by offering best health services for the world and establish ourselves as the best Medical tourism destination. At ATM 2018, we will be promoting various activities ranging from yoga, meditation to natural therapies to name some which is provided in the State”. MTDC will be exhibiting at Stand AS2335 at ATM 2018. Together with Tribal Development Department, Government of Maharashtra, MTDC will promote experiential tourism, artefacts from the tribal villages including paintings, handicrafts, forest produce and agricultural / food items. Also, at the stand will be the luxury train – Deccan Odyssey and the authentic Ayurveda wellness centre – Ayurveda Village (www.ayurvedicvillage.com). Maharashtra Tourism Development Corporation (MTDC) has been established under the Companies Act, 1956, (fully owned by Govt. of Maharashtra) for systematic development of tourism on commercial lines. The State Government has entrusted all commercial and promotional tourism activities to this Corporation. MTDC has, since its inception, been involved in the development and maintenance of the various tourist locations of Maharashtra. MTDC owns and maintains resorts at all key tourist centers and having more resorts is on the plan. If you couldn’t attend the April 2018 event, we’re pleased to provide you with a virtual seat at the table for the session: Data-driven, employer direct healthcare purchasing 2018 Health Datapalooza. TTNWorldWide.com– The price of the suites and rooms provided by the hotels in Makkah is no longer the only way to compete in the traditional way of attracting pilgrims from inside and outside Saudi Arabia. A quick panoramic view of the religious tourism map in Saudi Arabia has led to dramatic changes in the level of awareness and services while the presence of new competitive factors began to float to the surface. Pilgrims and the people who want to perform Umrah from various countries – in all their different environments and culture – developed the concept of hotel tourism services in Makkah in a detailed and precise manner, where conventional factors are no longer the main structure of attraction and polarization, but extended to new paths. These paths are based on two main factors – “healthy food” in general, and “relaxation activities” in particular. The main focal point when understanding the new indications of the hotel services is clarified by Ahmed Ereiba, hotel manager of the Raffles Makkah Palace, clarifying that the performance of Umrah or Hajj is no longer confined to the performance of the rituals, but it is based on the results of opinion polls and tourism analysis, which showed other requirements for this category. In his previous speech, Ahmed Ereiba points out that the new requirements that fall within the “overall framework” for domestic and foreign workers to choose their hotels next to the Grand Mosque emphasise the importance of “integrated health resorts.” Additionally, it justifies their urgent need for several factors: Health, relaxation, healthy eating, rejuvenation and exercise. The Spa at Raffles Makkah Palace has been able to cater for pilgrims through two fitness rooms and two health resorts for men and women, offering them special treatments such as “premium massage,” “aromatherapy massage” and “muscle massage”, which helps reduce stress, for 60 to 90 minutes. The philosophy of the Spa at Raffles Makkah Palace is the lotus journeys from bud through blossom to the radiance of full bloom, creating beauty and purity at each stage, transforming and enlivening, appealing to every sense. The treatments are inspired by these three stages of change – bud (body), blossom (beauty) and bloom (full experiences) – and allow guests to mirror the stages of the lotus’ complete transformation. 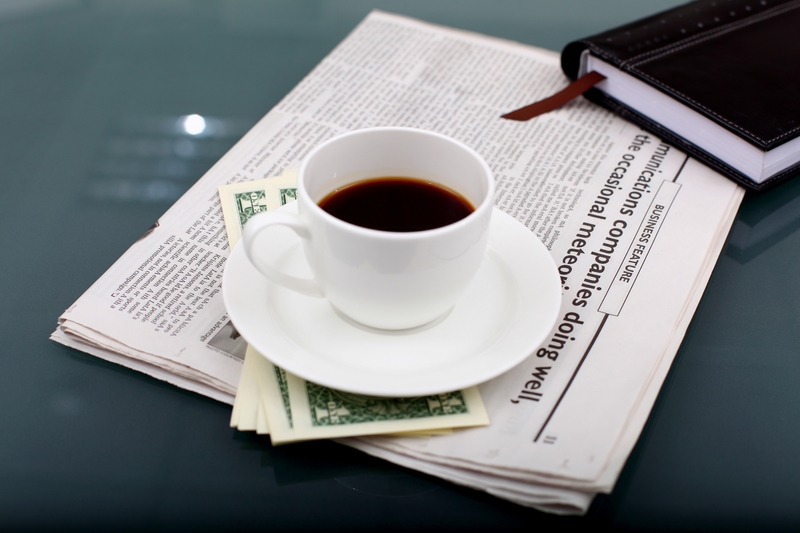 ABC15.com – Save lots of money and get really skinny. It’s a compelling offer that’s tempting thousands of people who are told: Weight loss surgery in Mexico is safe. That wasn’t true for Jessica Ballandby. On Tuesday, two years after ABC15 first broke the story, a multi-million-dollar, class-action lawsuit was filed. It claims Jessica was deceived by an Arizona woman who recruited patients for doctors in Tijuana. In the first part of our exclusive investigation (in the player above), we have the terrifying warnings from patients nationwide, including Jessica, who says she was butchered and left for dead. Horror stories. Itij.com-Global health insurance provider Aetna International(Aetna) has entered a new strategic partnership with insurance group Humanis in France. The deal is intended to provide large corporations and French expatriates with more efficient and accessible global healthcare solutions. Existing Humanis members will now have access to Aetna’s global medical network and its range of health insurance packages. Members will benefit from better controlled healthcare costs in the US, and solutions that meet the regulatory requirements of regions such as the UAE; a single sign-up process and point of contact will provide a streamlined customer journey. Sylvaine Emery, Director of International Activities at Humanis Group, said that the agreement is part of her company’s ‘open-architecture approach’ to such partnerships, and ‘reinforces our ambitions in the development of our international mobility business’. WHAT: Campbell Clinic is breaking ground on its state-of-the-art facilityexpansion. WHEN: Thursday, May 24, 2018, at 12p.m. Event will be held in the field adjacent to Campbell Clinic, in the field between West Cancer Center and Homewood Suites, on Wolf River Blvd. Join us May 24 at 12 p.m. as Campbell Clinic breaks ground on its state-of-the-art facility expansion at its Germantowncampus. Plans call for the construction of a new, four-story medical office building on a vacant five- acre parcel immediately adjacent to the clinic’s current location at 1400 S. Germantown Road. The clinic purchased the property in 1992 and held it in reserve for future expansion. Campbell Clinic has retained Rendina Healthcare Real Estate to be its representative in connection with the design, development and construction of the facility, which will include outpatient orthopaedic clinical space, expanded physical therapy and imaging suites, and an ambulatory surgery center with eight operating rooms, among other offerings. 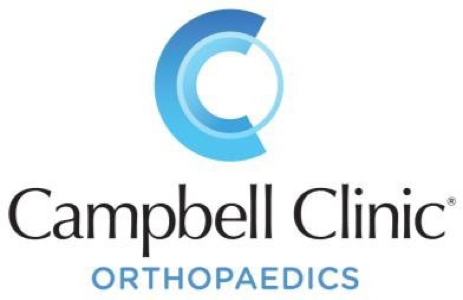 In January of this year, Campbell Clinic was awarded an eight-year retention PILOT (payment-in-lieu-of-taxes)fromtheGermantownIndustrialDevelopmentBoardtoassistwith the expansion plans, which include 120,000 square feet of new space at an approximate cost of $30 million. The City of Germantown Planning Commission has approved the final site plans. The project will result in the retention of 280 jobs, and over the next three years, 185 new jobs will be created with an average wage of more than$67,000. As one of the world’s premier practicing and teaching orthopaedic centers, Campbell Clinic is dedicated to the advancement of orthopaedic techniques in order to better serve its patients.WithfiveclinicslocatedconvenientlyintheMid-South,andAfterHoursurgentcare clinics at its Germantown and Southaven locations, Campbell Clinicis committed to providing world-class care to patients throughout theregion.